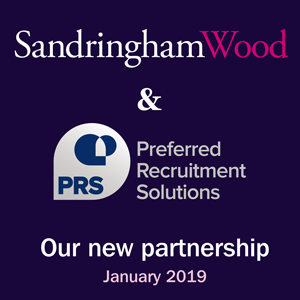 I would like to thank Sandringham Wood for all their help during my search for employment. Everyone was extremely helpful and friendly. The information given to me prior to my interview was excellent and very useful.